Stars are found not only in the universe and among people, but also in the underwater world. 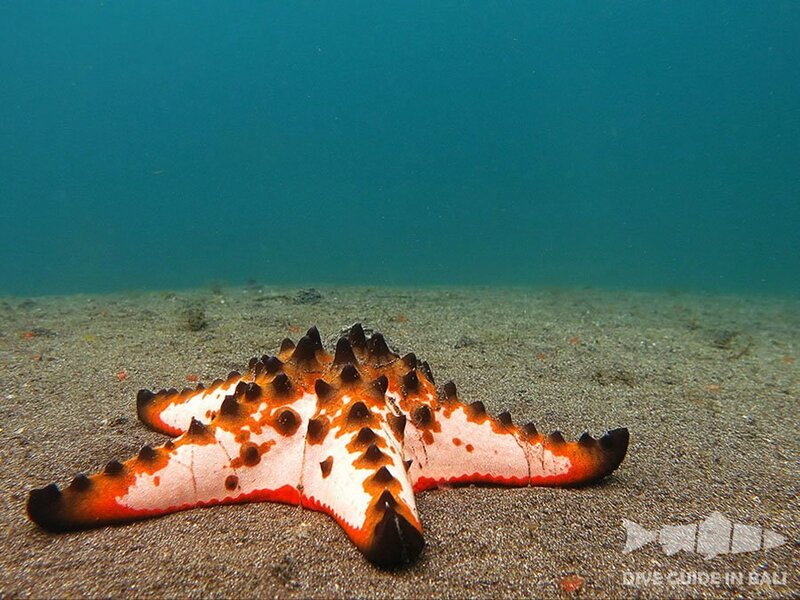 Starfish or sea stars are adapted only to salt water. There are more than 2000 different species. 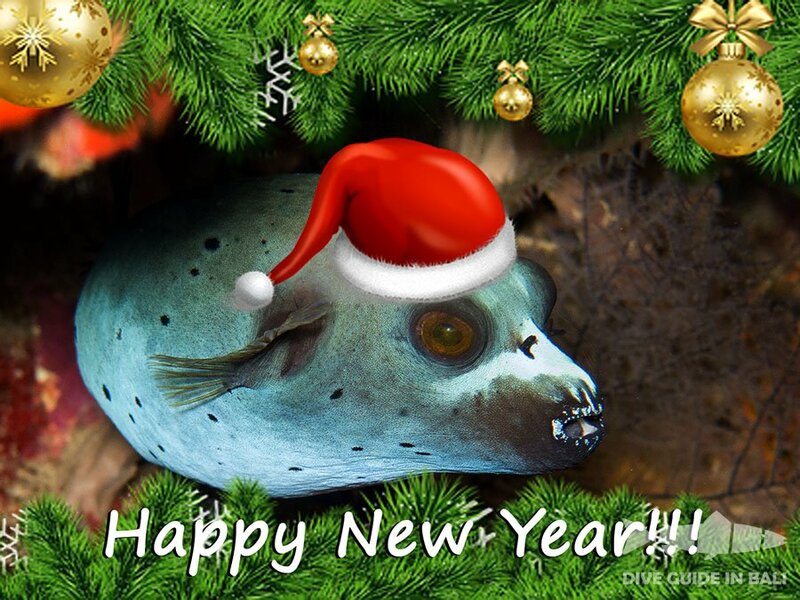 Happy New Year, dear friends! Thank you for being with us! In whatever country you live, no matter where you are in the new year, let your life be filled only with sincere friendship and mutual love. All good, peace and diving! 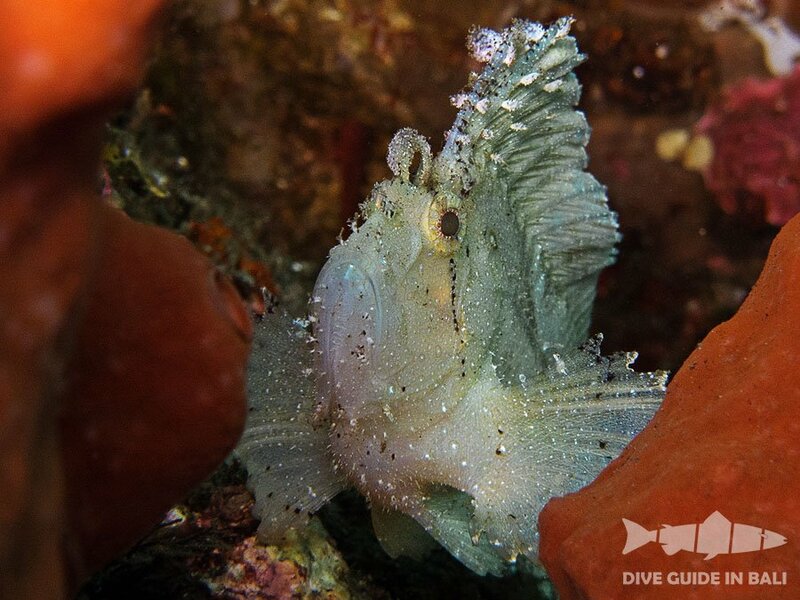 The leaf scorpionfish is quite often found in the underwater world of Bali. They grow up to 10 cm, live at a depth of up to 130 meters. This fish is an aggressive predator. 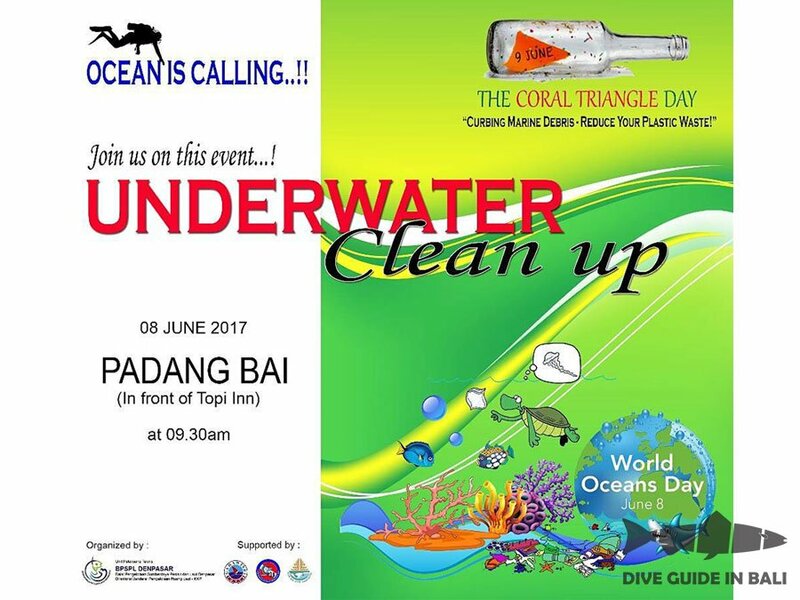 On June 8 we celebrated World Oceans Day. World Oceans Day is a global day of ocean celebration and collaboration for a better future. Overall theme for World Oceans Day 2017: Our Oceans, Our Future. 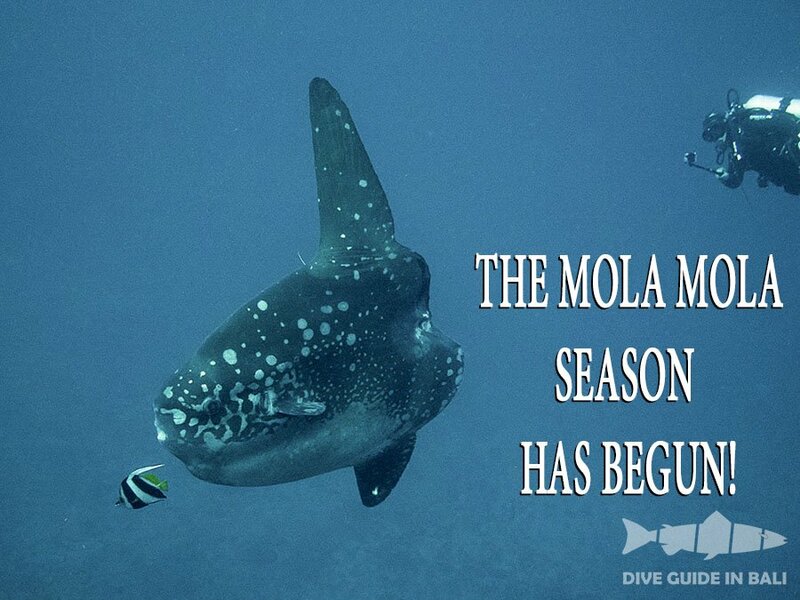 The Mola Mola season has begun! 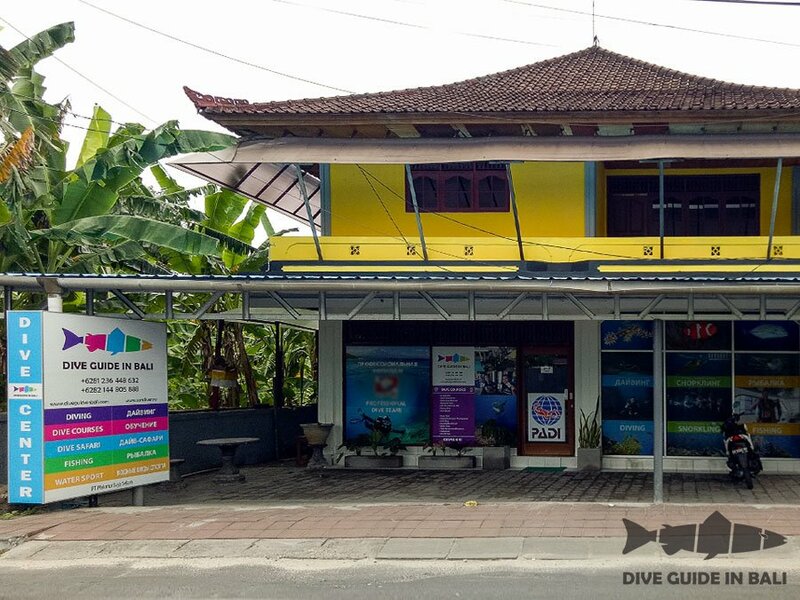 Welcome to diving in Bali! Let's go diving together! Mola Mola fish appear on the surface when the water temperature starts to cool between. Season until October. I invite you to join me in diving to see Mola Mola fish. Let's talk about worms. Yes, for sure, just about worms. When mentioned on land, the word “worms” evokes not very pleasant associations; but marine worms, generally, are very attractive and bring out positive emotions. 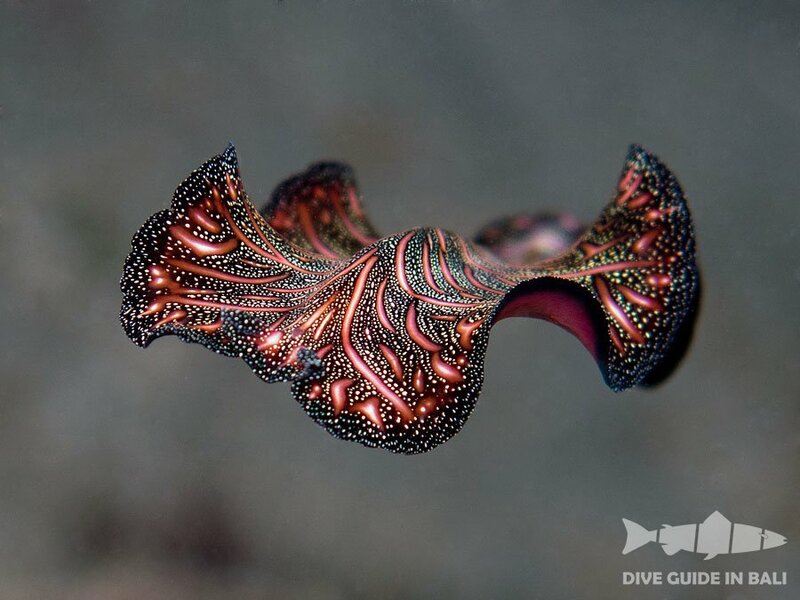 In particular, we are referring to marine flatworms. You’ll meet many incredible creatures when exploring the underwater world in Bali. 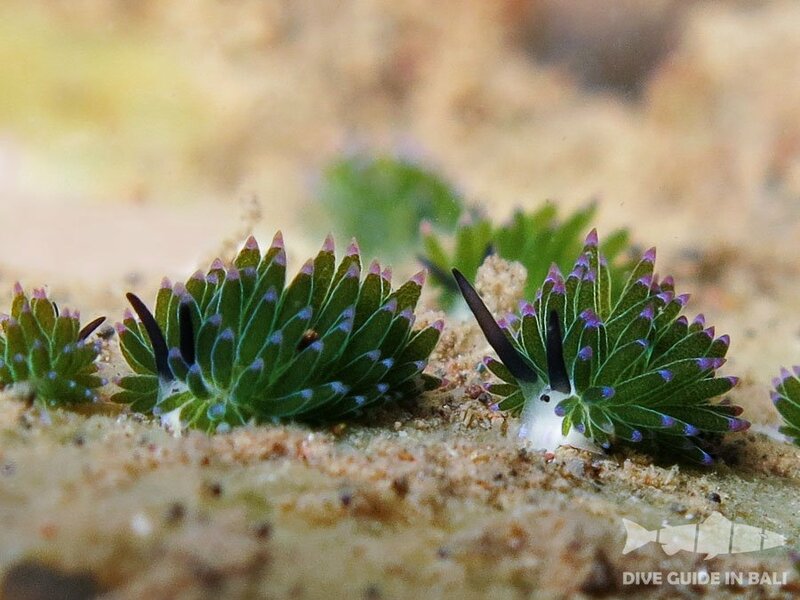 And now I would like to tell you about an amazing little marine gastropod mollusk with beady eyes – Costasiella kuroshimae; in English it has been nicknamed a Leaf Sheep. Well, we would really like to share with you not only photos of various living organisms taken during diving in Bali, but also interesting facts about them. 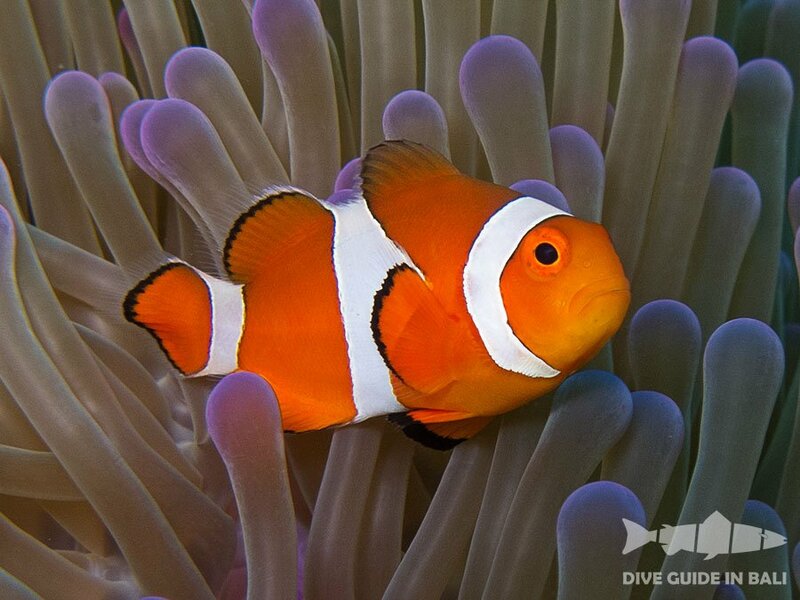 And first of all we present anemonefish that are liked by many people and exist in a special relationship with sea anemones. Make your holiday more enjoyable and look into the depths of the ocean! 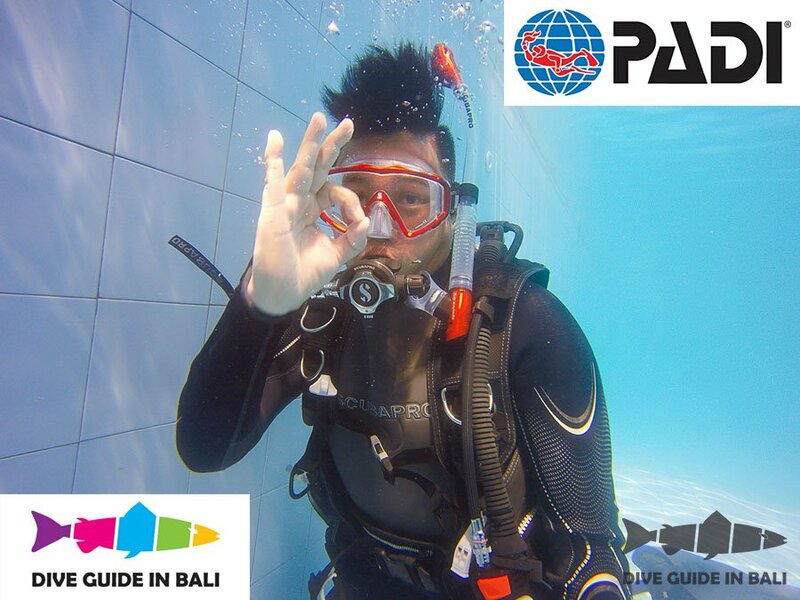 Get your first certificate in Bali, and start learning from the course PADI Open Water Diver – the most popular and widely recognized in the world of scuba diving course. Millions of people have been trained to discover the wonders of the underwater world.